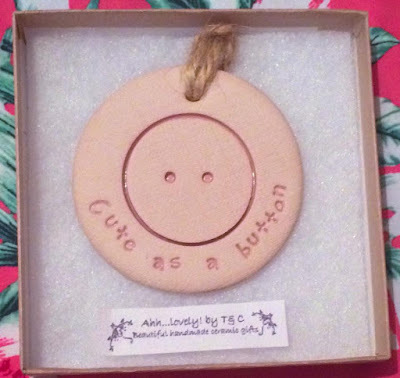 I recently got the opportunity to work with an Etsy Shop called Ahh Lovely. 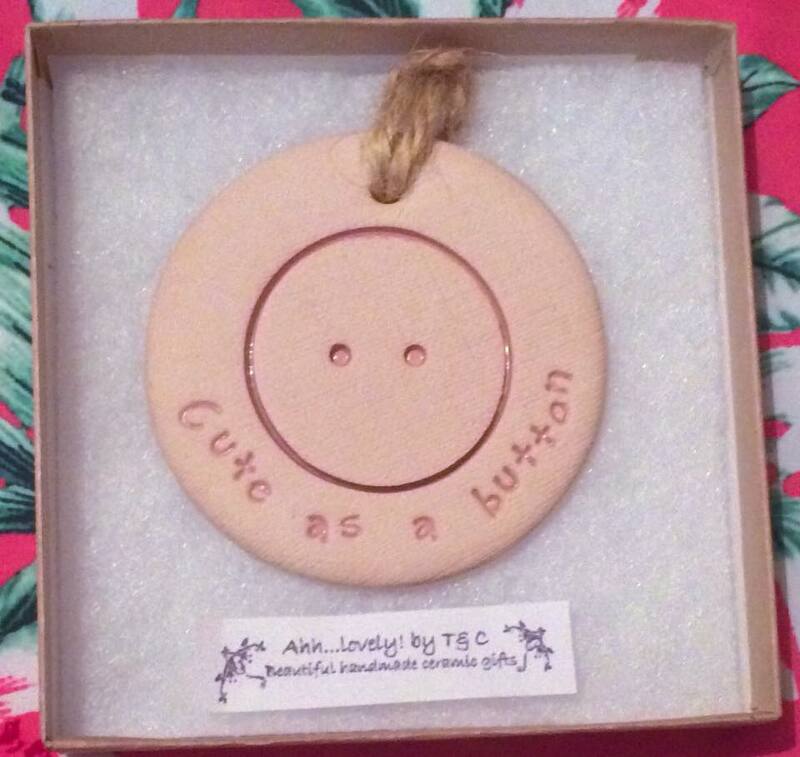 Ahh Lovely specialises in handmade gifts made from clay. 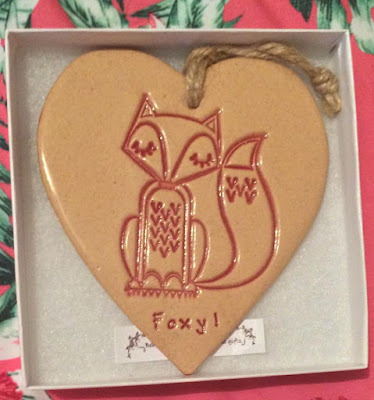 They are made by cutting the initial shape out of wet clay, pressing the designs into the clay using stamps and then smoothing it all off. When the decorations dry, they go through a firing and glazing process which results in a beautifully shiny product. They are finished by adding natural jute twine to hang it in place! I love that each decoration is handmade so your piece will be slightly unique. It's cool how Cally packages the pieces in boxes made from recycled materials too - being kind to the planet is always good. Speaking of packaging, my order came boxed, bubblewrapped and taped very well on the outside to ensure that everything is watertight and secure. Expect more reviews of Ahh Lovely as I will be working with this shop again over the coming weeks.